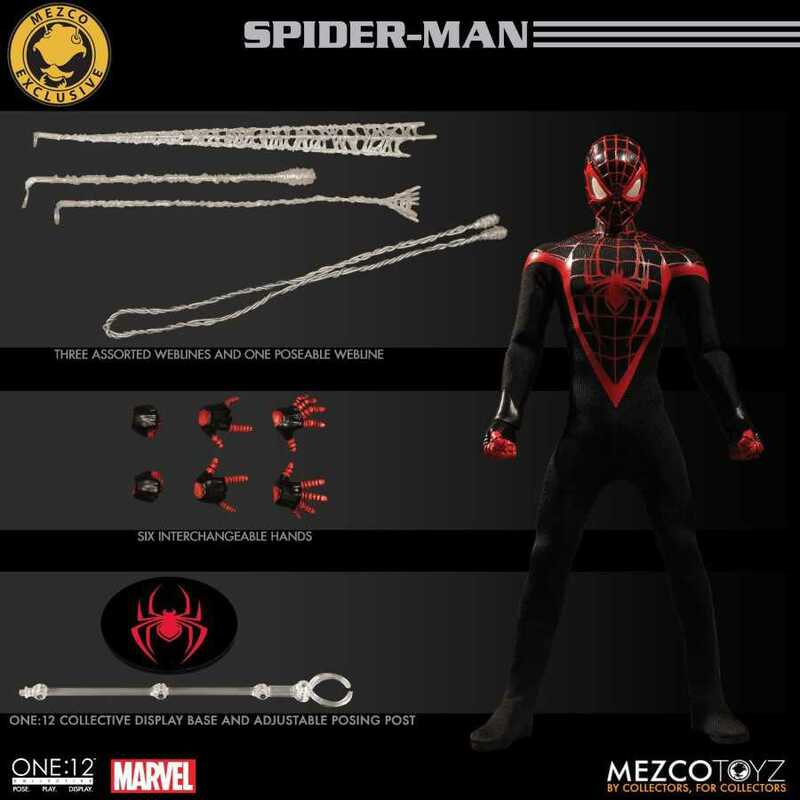 Mezco Toyz One:12 Collective Miles Morales Spider-Man 2017 Summer Exclusive action figure. 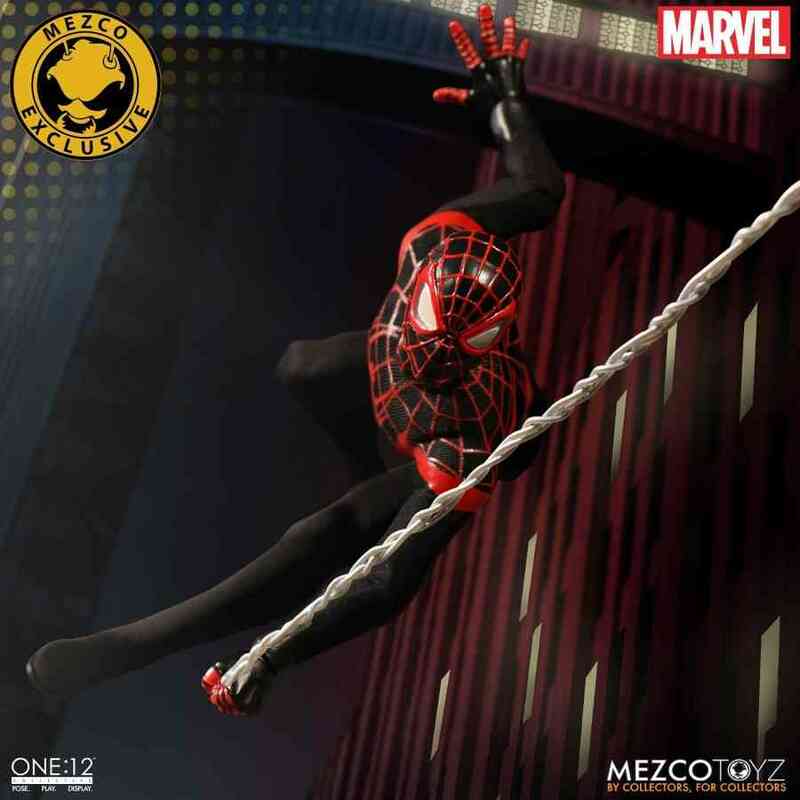 From Mezco Toyz we introduce this One:12 Collective Marvel Miles Morales Spider-Man 2017 Summer Exclusive. 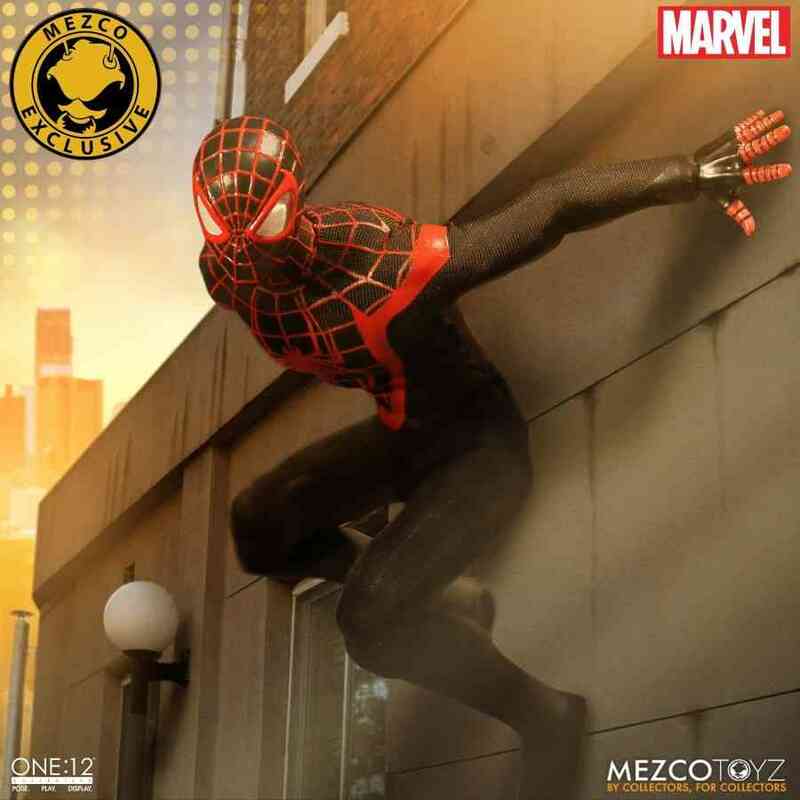 Although many associate the name Peter Parker with Spider-Man, the hero’s mantle was taken up by Miles Morales in Ultimate Fallout #44. 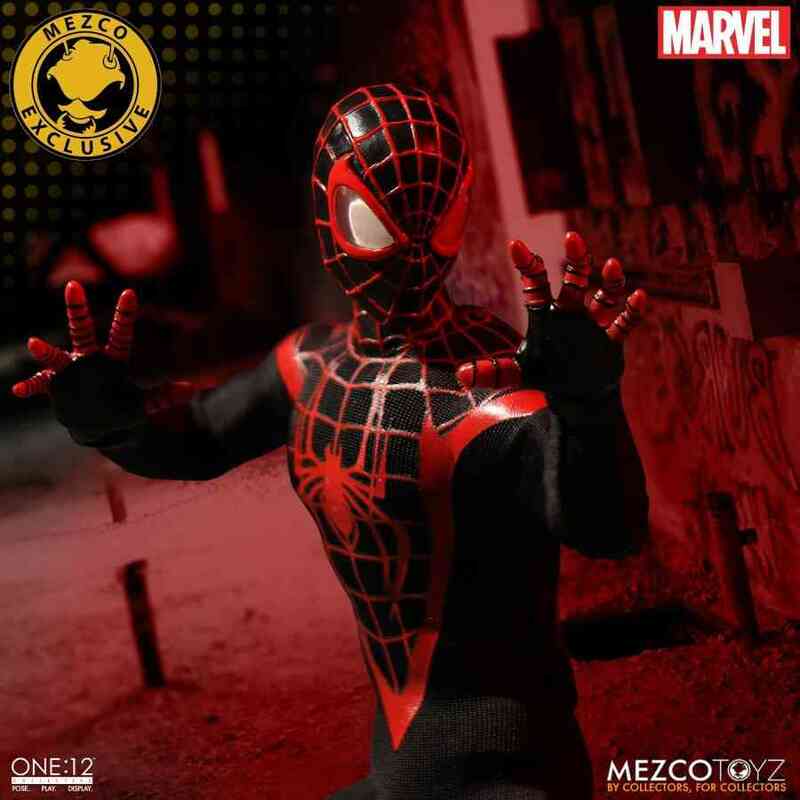 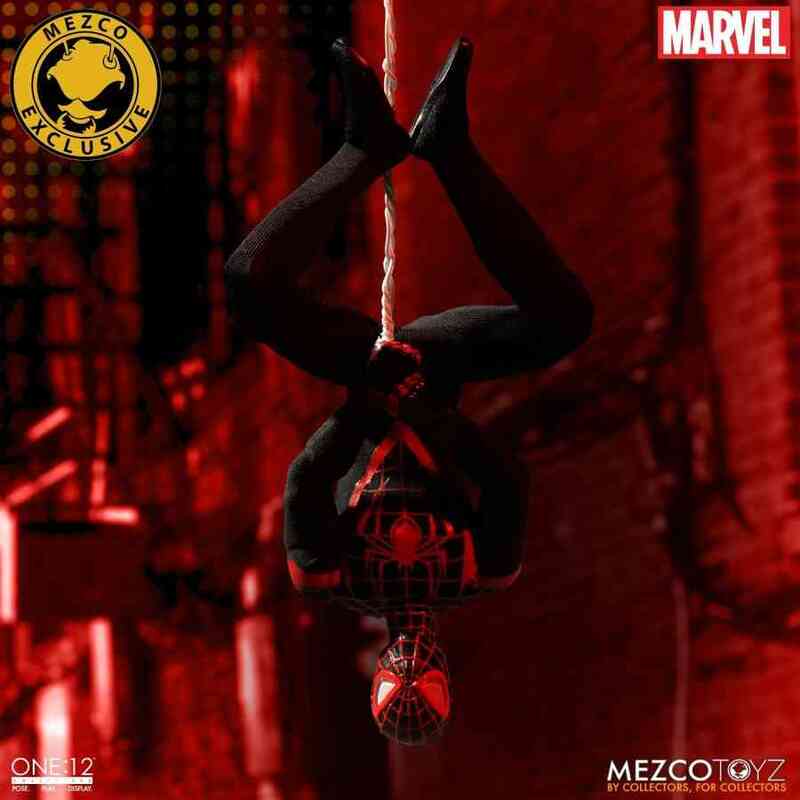 This Summer Exclusive One:12 Collective Miles Morales Spider-Man was only available through the Mezco Toyz website or the Mezco Toyz SDCC booth but now we have stock available here in the UK so order now while stocks last!